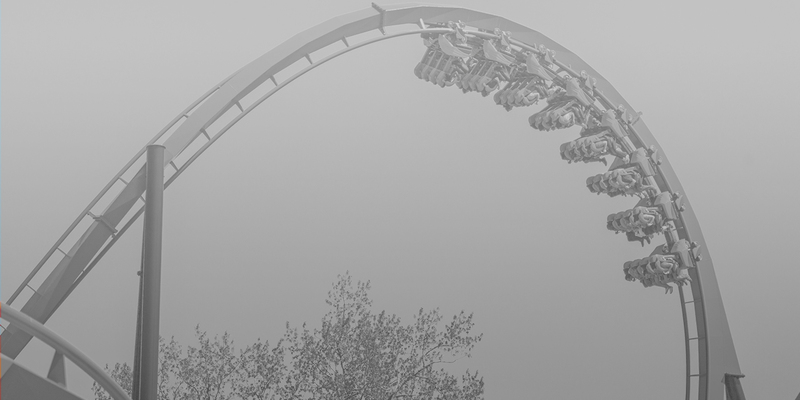 Introducing the World’s Fastest, Longest and Tallest Dive Coaster. With all this fun, why not stay more than a day? Discover the best rates on accommodations close to the Park along with special discount ticket packages that make your entire trip even more affordable. Get Unlimited Visits and more in 2019! Don't miss a minute of the fun! You'll find all of the calendars and hours for Canada's Wonderland, Splash Works and Halloween Haunt right here. The most convenient, hassle-free way to renew your Season Pass for every year. Purchase or renew your Season Pass online or via your mobile device. Enroll in Auto-Renewal during checkout. Enjoy all of the benefits of your Season Pass at the lowest price* every season! Once you've enrolled in Auto-Renewal, you can rest assured knowing you’ve chosen the most convenient way to enjoy your Season Pass and all its benefits at the lowest price* every season! *Lowest price references the publicly available price through Cedar Fair on our website or at the park and specifically excludes any special group discounts or promotional pricing. If you'd like to review or make changes to your enrollment in the Season Pass Auto-Renewal program, login to the Season Pass Auto-Renewal Portal to get started. 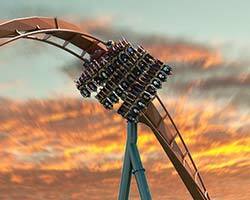 You will need to provide your Season Pass Number, Zip/Postal Code and Email to login. How do I enroll in Season Pass Auto-Renewal? 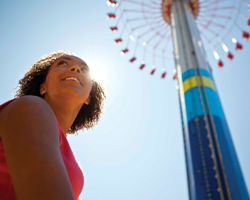 Enroll in Auto-Renewal while purchasing or renewing your Season Pass online or via your mobile device. The auto-renewal program is available for all Season Pass types at time of purchase (does not include Pre-K Passes or Haunt Passes at parks where offered). How will I be charged for my next Season Pass? Starting on or about September 1st of each year we will renew your Season Pass for the next season and charge the credit card on file. Approximately 30 days prior to the renewal transaction, you’ll receive a confirmation email outlining the products and lowest price* for the following season. If the summary looks good, you simply need to login to the Season Pass Auto-Renewal Portal if you paid using Easy Pay and accept this year’s Payment Agreement (TILA) or if you are set up to Pay in Full then you don’t need to do anything else. If you’ve changed your mind, you can cancel your enrollment in the program via the Season Pass Auto-Renewal Portal with no penalties. Paid in full accounts will be charged the full amount starting on or about September 1st each year. Payment plan accounts will be charged 9 easy monthly payments starting on or about September 1st each year. The payment plan option doesn’t require the payment of any interest or additional fees. No refunds will be accommodated after the initial charge on or about September 1st of each year. Will my Season Pass add-ons be renewed as well? 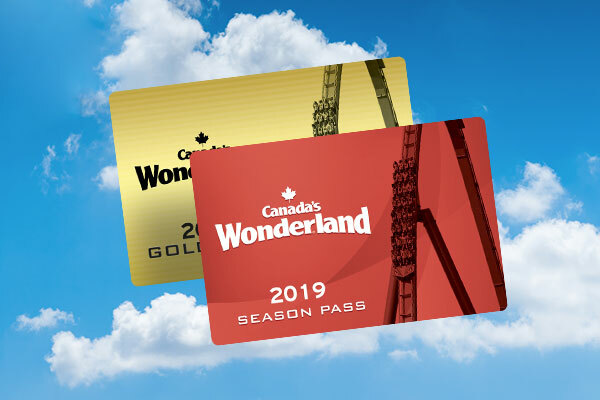 If you have any added products to your Season Pass, such as All Season Dining, All Season Bottle or Drink Plan, or All Season FunPix, we’ll take care of renewing those at the same time. You will also receive the lowest price* available on these products. How will you contact me about my Auto-Renewal transactions or changes to the program? Make sure you have a valid email address on file through the Season Pass Auto-Renewal Portal to receive all email communications. This is the only method of communication for the renewal transaction and any other changes to the program. Do I need to go through Season Pass processing each year I auto-renew? After your Season Pass is automatically renewed, just keep your card and enjoy the park the following season. There is no need to visit the Season Pass Processing Center. What if I want to un-enroll from the program? If you’ve changed your mind, you can cancel your enrollment in the program via the Season Pass Auto-Renewal Portal with no penalties if you cancel before the first payment is processed. No refunds will be accommodated after the initial charge on or around September 1st of each year.